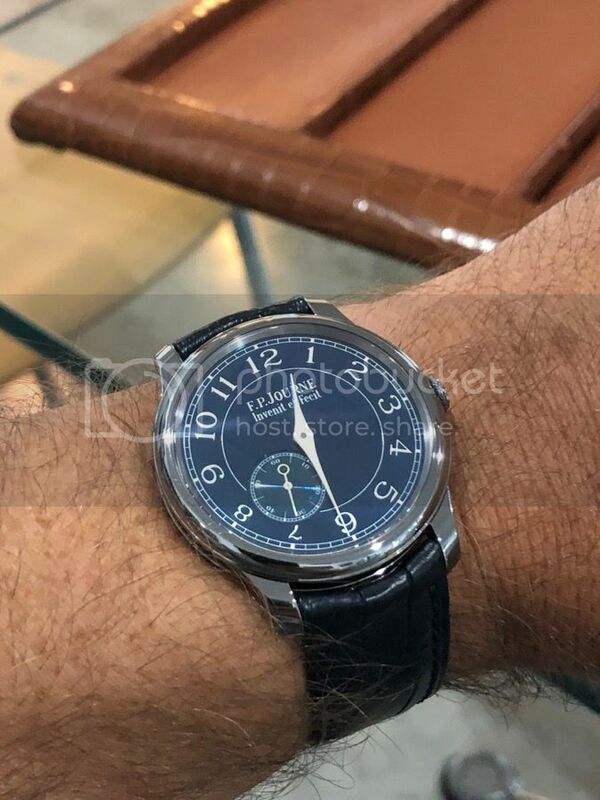 TimeZone : FP Journe » Just joined the club! About 6 months on the waiting list, not too bad. Well worth the wait!